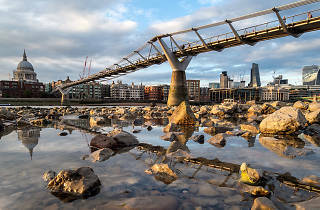 History and photography collide in these regular tours of London, which variously set off from Temple, Trafalgar Square, Westminster and Greenwich stations. Photographer and born-and-bred Londoner Mike Silve leads the walks, sharing fascinating facts as well as tips about how to get the most out of your camera. 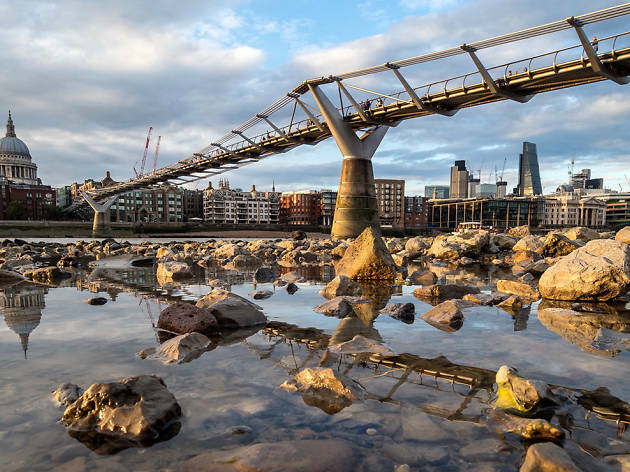 Capture stunning images of London's most iconic landmarks on one of four fascinating walks and seek the best views of the city, its buildings and people. Free tour and technique guides for every guest. For a 20% discount on all bookings made before the end of March enter TIMEOUT20 at the checkout.